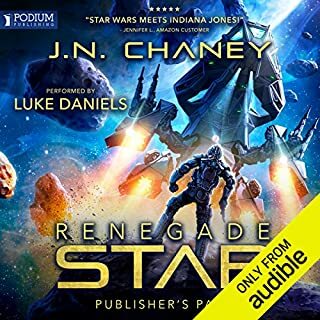 listened to all space team available in the series and am starting over. loving it as much as the first time. 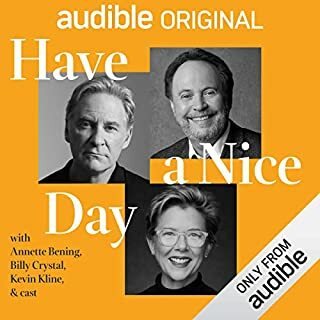 I've listen to books 1-6 and am looking forward to hearing 7-8. narrator does a spectacular job and the story is fun. I definitely recommend this series . interesting story. fast moving, narrator was great. definately recommend this book. 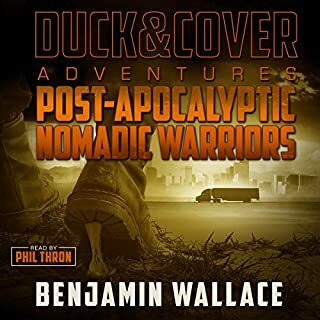 looking forward to the next in this series. loved the story and the players, funny with a wonderful message. Short too, so not a huge commitment or time investment. love the characters, the story, the narrator. Best space team story yet. 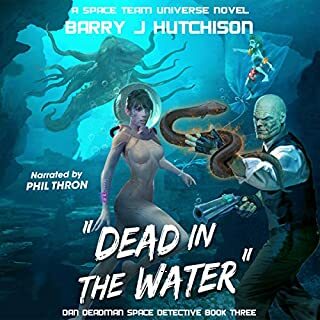 Be sure to read "dead in the water" first! 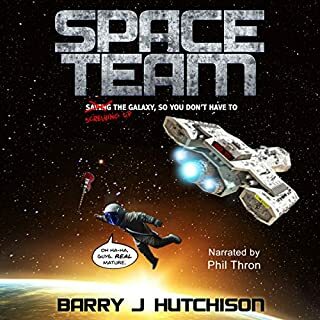 love all the characters, space team series is awesome, send the narrator is absolutely MARVELOUS. he's my favorite of all time. Loved this book, fun and funny. action packed with great characters. 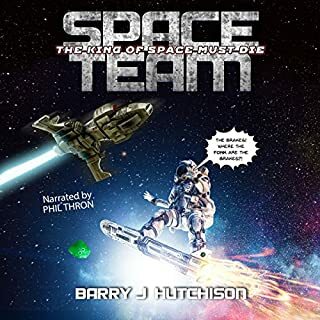 Phil thron is an awesome narrator. 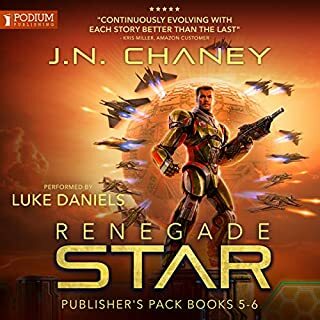 Loved him in the space team series, and he's wonderful in this as well.